As Uber battles to stave off a ban on operating in London, it has unveiled former Bank of England adviser Laurel Powers-Freeling as the new chair of its UK operations. Powers-Freeling, who was born in the US but took British citizenship in 2003, will oversee operations at the ride-hailing app at a crucial juncture for the business that claims to have 5 million customers in the UK, served by 50,000 drivers. Uber is trying to repair relations with Transport for London after the transport body stripped it of its private hire licence last month. TfL said the company had broken rules on passenger safety and accused it of not being fit and proper to hold a licence. It has challenged the decision so that it can continue to operate in the capital but has launched a charm offensive with the regulator, promising change and flying its chief executive Dara Khosrowshahi into London for talks. Uber said Ms Powers-Freeling would be an independent chair, tasked with leading the UK board in the newly-created role. “Laurel brings with her a wide range of experience in business and public service from Marks & Spencer to the Bank of England,” Tom Elvidge, who is running the UK business on an interim basis, said. Powers-Freeling is the current chair of Sumitomo Mitsui Banking Corporation Europe and the senior independent director of Atom Bank. She has also held senior roles at the insurer Prudential and with US bank Morgan Stanley. 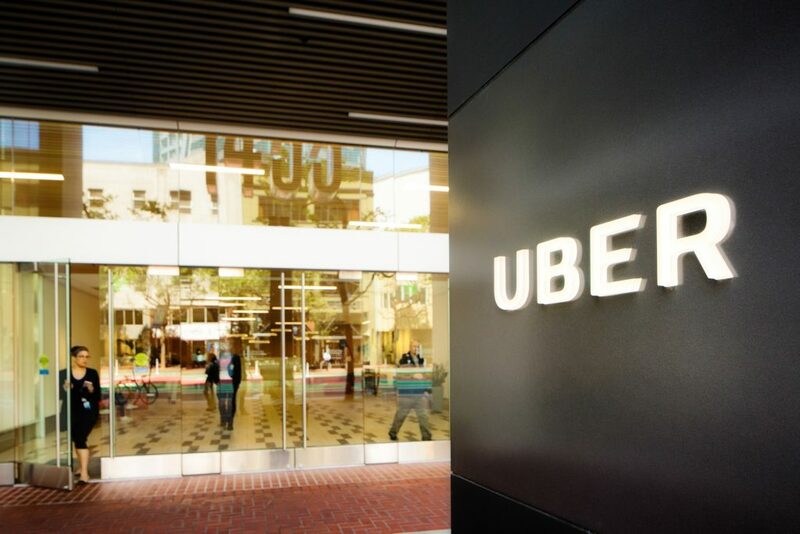 The 60-year-old banker’s wealth of high-level business experience, particularly with regulatory compliance, is likely to come in handy as Uber tries to ensure it can continue to operate in the London market. Tom Elvidge, Uber’s interim UK chief, said: “With this new position Laurel will help us with the next phase of changes we want to make to our UK business.